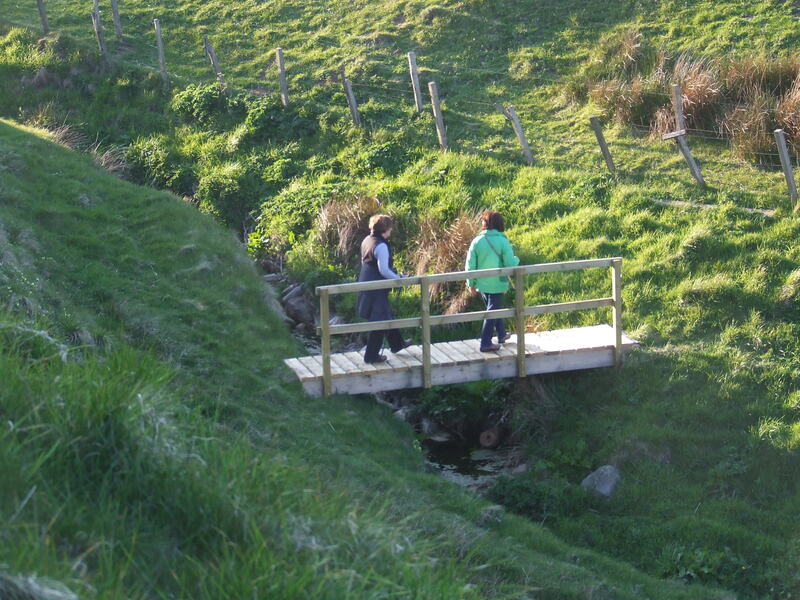 Collieston Walkers’ Group walks from April to September and is open to all. We meet on Thursday evenings, setting off from Collieston phonebox. Most walks are a gentle three or four miles. Each week one person organises coffee and cakes at the end of the walk, although sometimes the route ends conveniently near a pub.